Reiterating that the time constraints of the land acquisition are not applicable to the Bangalore Development Authority Act, the Supreme Court set aside Karnataka High court orders that had quashed preliminary notifications to acquire lands. 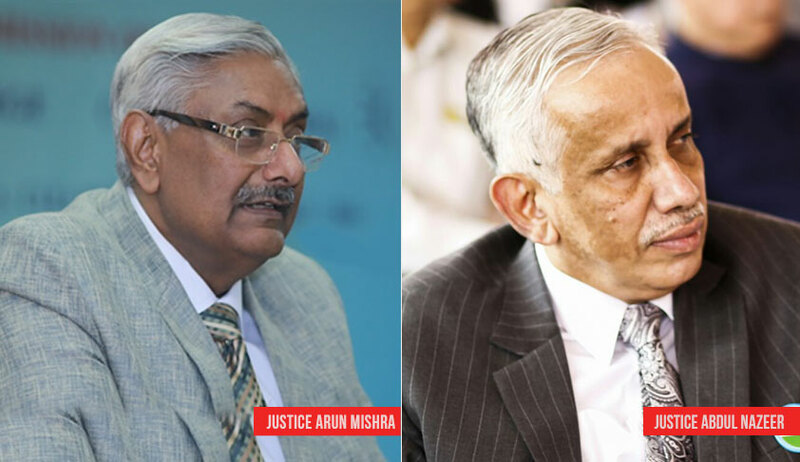 The Bench of Justice Arun Mishra and Justice S. Abdul Nazeer observed that the landowners, State Government and BDA were responsible to create a mess in the way of planned development of the Bangalore city. The Karnataka High court had quashed preliminary notification for the formation of the layout at as "Dr. K. Shivaram Karanth Layout” including link roads, taking contrary stand on the issue of time constrains to that taken by the Constitution bench of the Supreme Court in Offshore Holdings Private Limited v. Bangalore Development Authority and Others. In the said case, the constitution bench had observed that, making applicable the time frame of Section 11A of the Land Acquisition Act would debilitate very object of the BDA Act. Setting aside the High court judgments, the bench directed the State Government and the BDA to proceed further to issue final notification without any further delay. It also directed t State Government and the BDA are further directed to proceed with the acquisition of the lands without excluding land from acquisition and submit a report to it. To inquire into allegations with regard to exclusion of certain lands, the bench appointed Justice K.N. Keshavanarayana, former Judge of the Karnataka High Court as the Inquiry Officer for fixing the responsibility on the officials of the BDA and the State Government. Yet another interesting direction was passed by the bench taking note of the submission of various lawyers appearing in the cases that in several cases where similar orders of exclusion in relation to lands notified for acquisitions for the formation of ‘Dr. K. Shivarama Karantha Layout’ have been passed by the High Court and that BDA has failed to challenge those orders in connivance with the landowners and influential persons. The bench directed the BDA to challenge all such orders/seek review of the said orders in accordance with law within a period of three months.